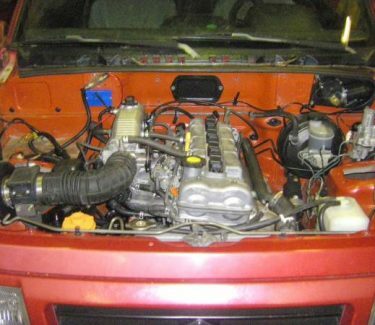 We can make your engine conversions much easier when using a Sidekick / Tracker / Vitara 1600 8V , 1600 16V, 1.8, 2.0, 2.3, 2.5 V-6 as well as a Samurai or Swift GT 1.3 fuel injection engine into your Samurai, Sidekick, Tracker or Buggy. Enjoy the reliability and efficiency of fuel injection! We are the originator and creator of all of these conversions in-house and have been creating them from the beginning in 1991 and build the finest quality harnesses. 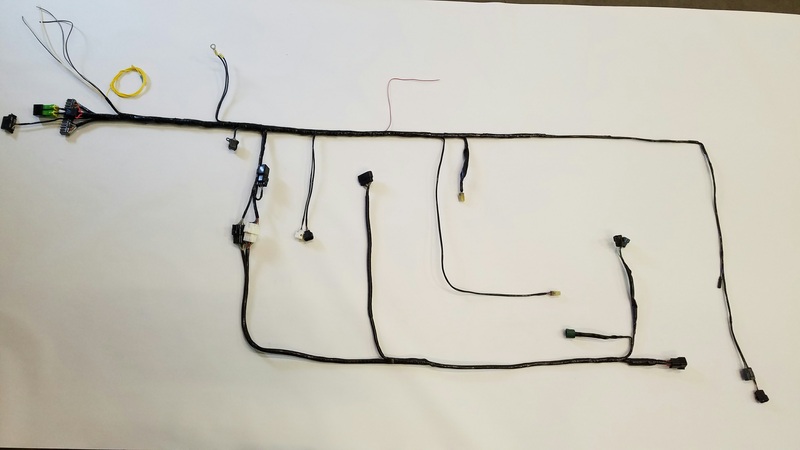 We can customize your harness to accommodate standard shift or automatic transmissions, buggy applications, Canadian applications, OBDII applications, etc. All of these conversions are performed continuously in our shop and we provide unsurpassed technical support from the most current and first hand experience. 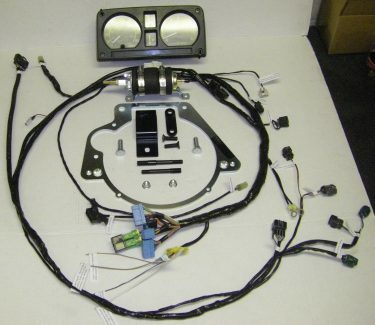 Prices start at $399.00 to custom modify your 1600 under dash harness and engine harness from your donor vehicle. Simply send us the under dash harness from your donor vehicle – from the ECM out to the headlights. 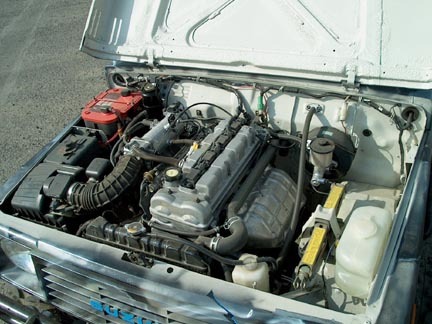 Also send the engine harness from the donor vehicle. No other prep required. 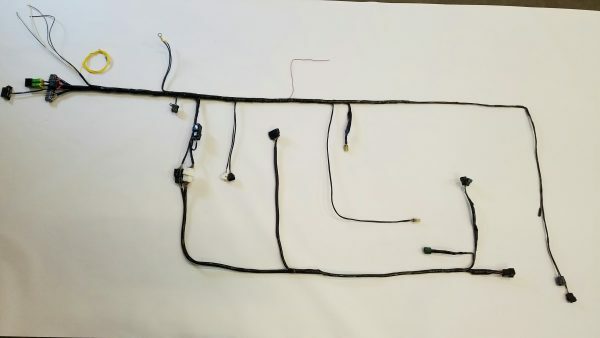 We will modify this into a simple add-in harness to interface into your existing Samurai, Sidekick, Tracker or Buggy harness. Harnesses come completely labeled and color coded. EASY!! CLICK DROP DOWN MENU BELOW FOR ALL OPTIONS AVAILABLE!